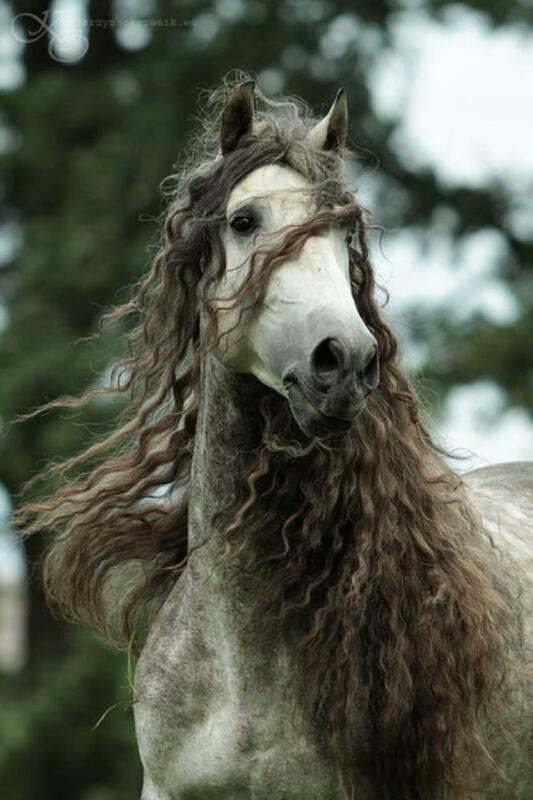 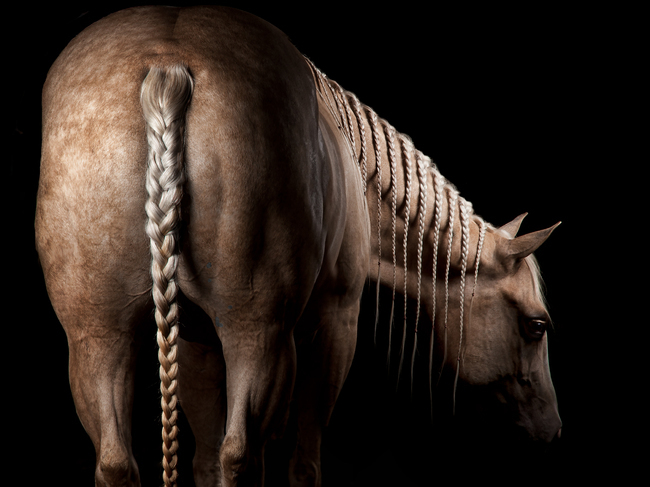 These horses truly know what it means when you say, “Hair is your crowning glory.” And by saying so, we would like to introduce these fourteen beautiful horses who build their majestic marks with their flawless manes and tails. 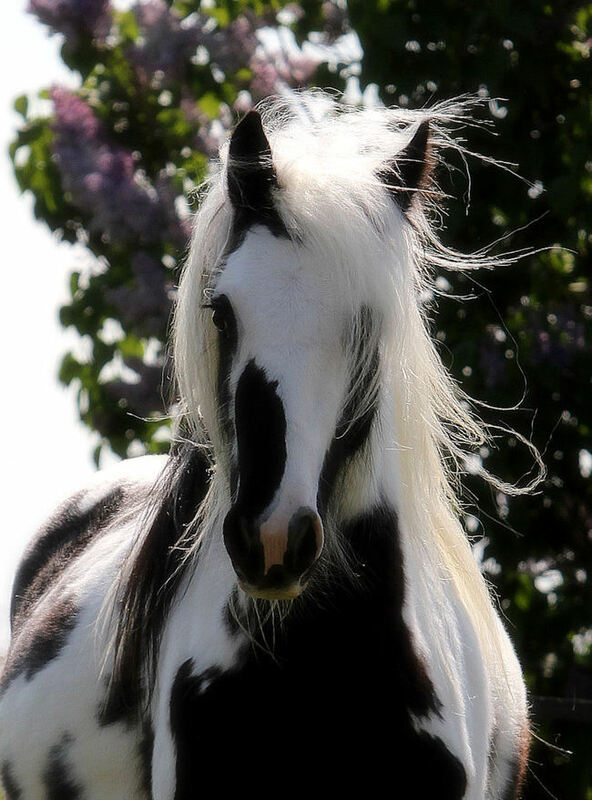 These gypsy cobs, originally from United Kingdom and Ireland, were bred by the natives of British Isles. 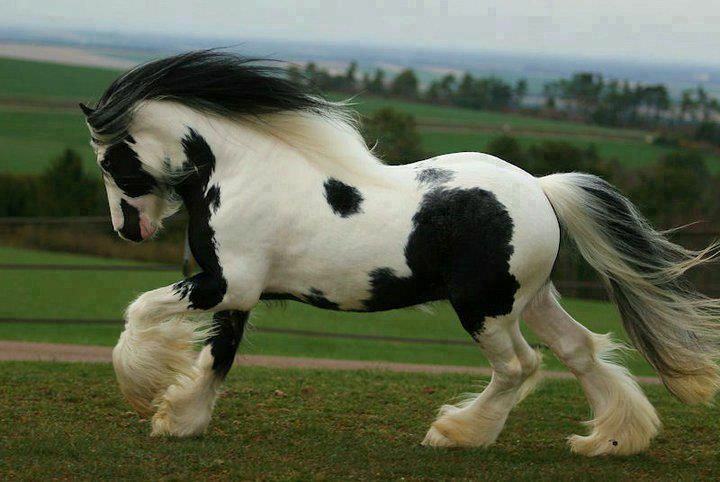 They are characterized by feathery legs and they commonly come in black and white. 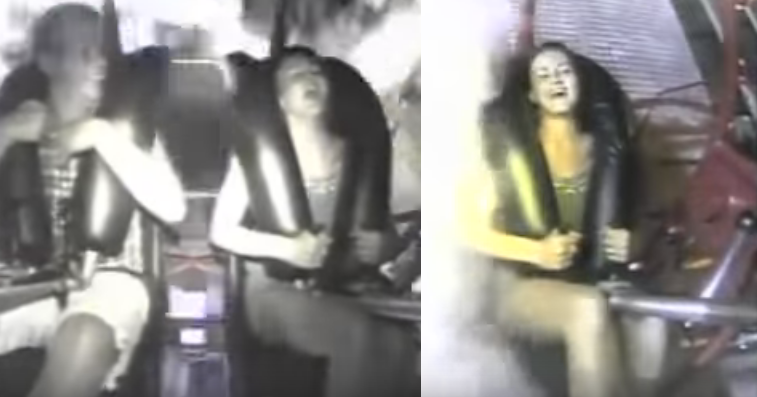 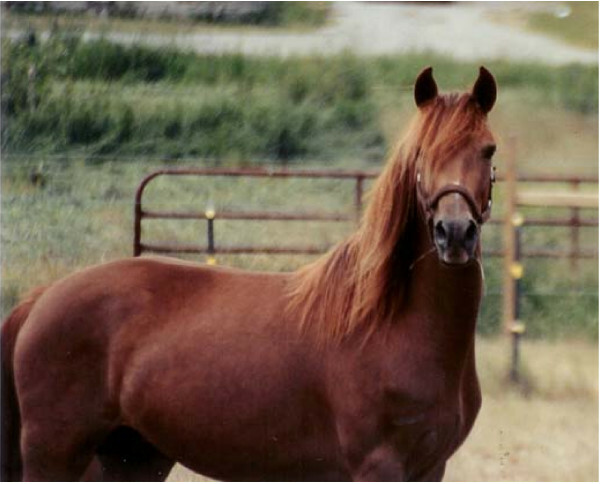 These horses were not registered until 1996. 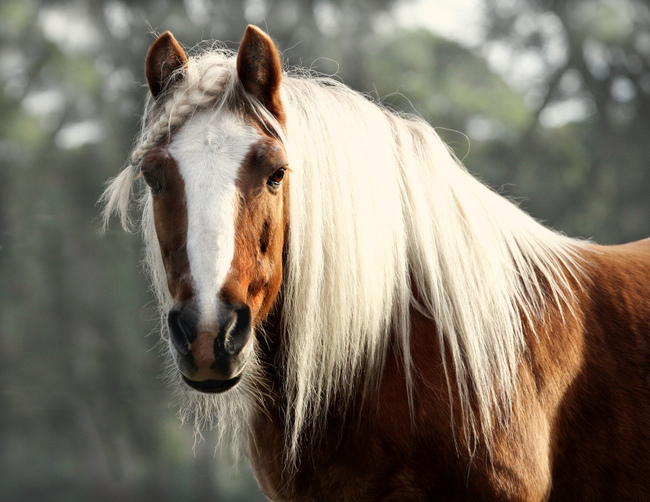 These thick-maned creatures are horse breeds from Iberian Peninsula and exist more than thousands of years ago. 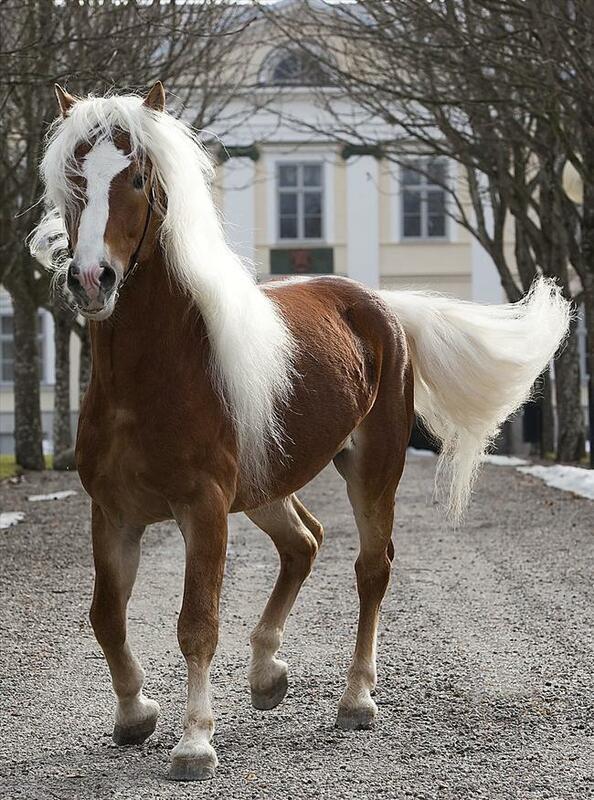 They were used in wars and diplomatic affairs because they have a strong but elegant physique. 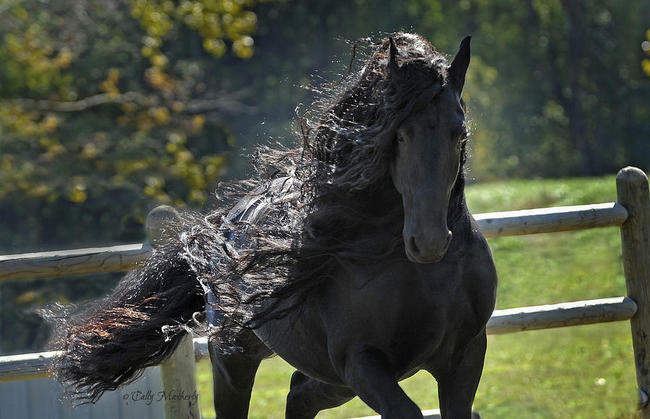 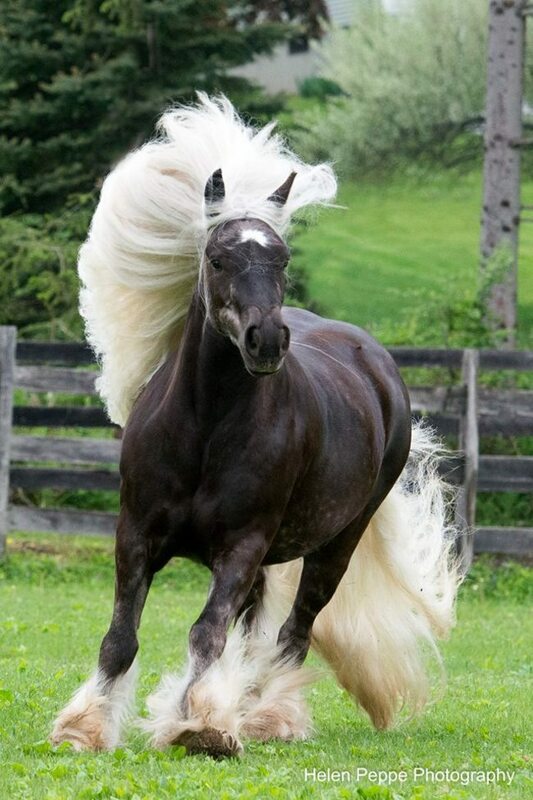 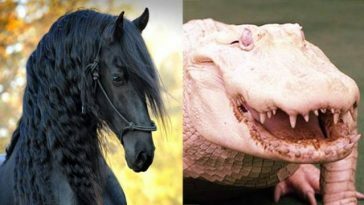 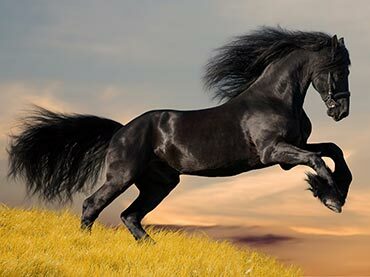 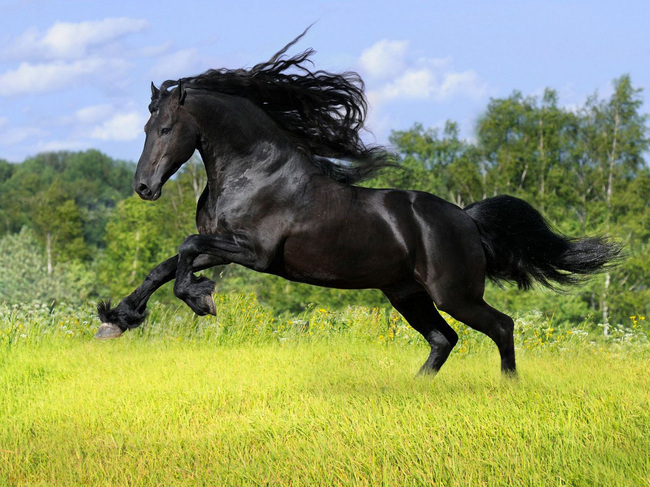 From Friesland, Netherland, Friesian is the only native horse breed in the country, and they were also considered as war horses during the Middle Ages. 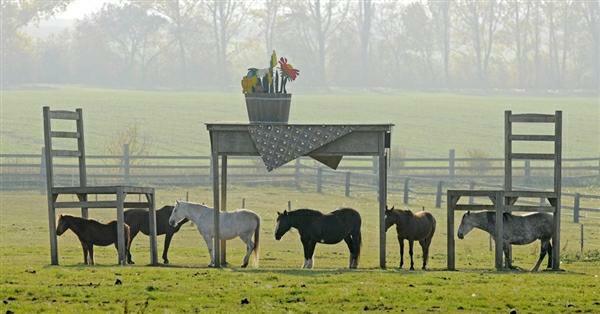 It was reported that Martha Stewart owns on of these. 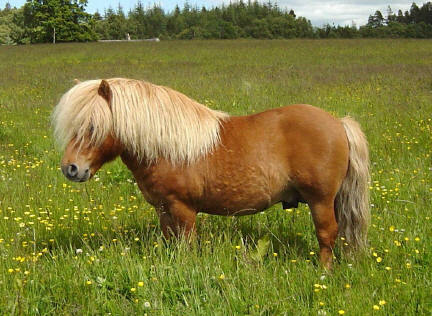 With a maximum height of 44 inches, Shetland pony is a breed of horse from Shetland Isles characterized by heavy coats and short legs. 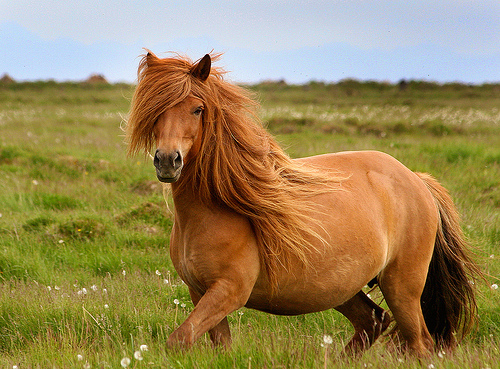 American Shetland ponies however have longer legs and finer coats. 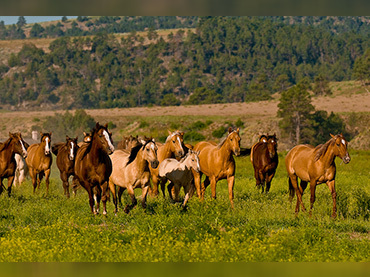 These horses are not from Rocky Mountains, contrary to what their name suggests. 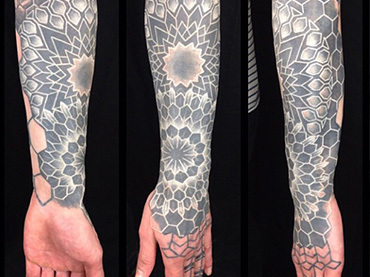 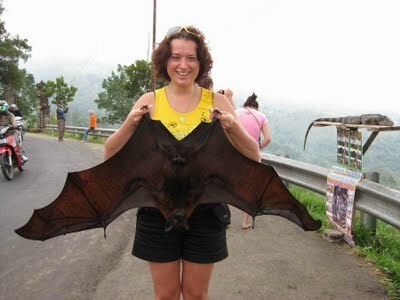 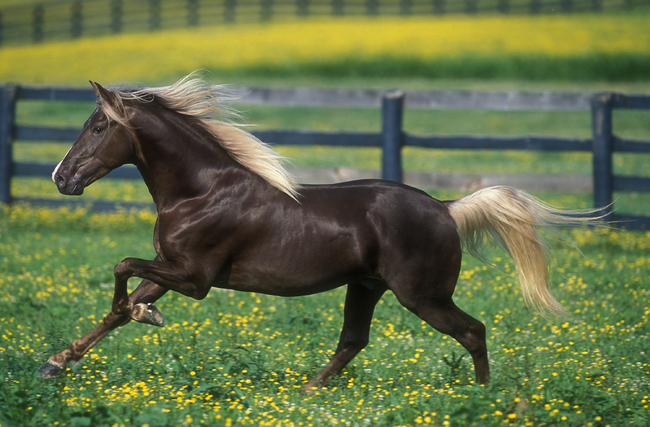 They are originally developed in Appalachian Mountains in Kentucky during the late nineteenth century. 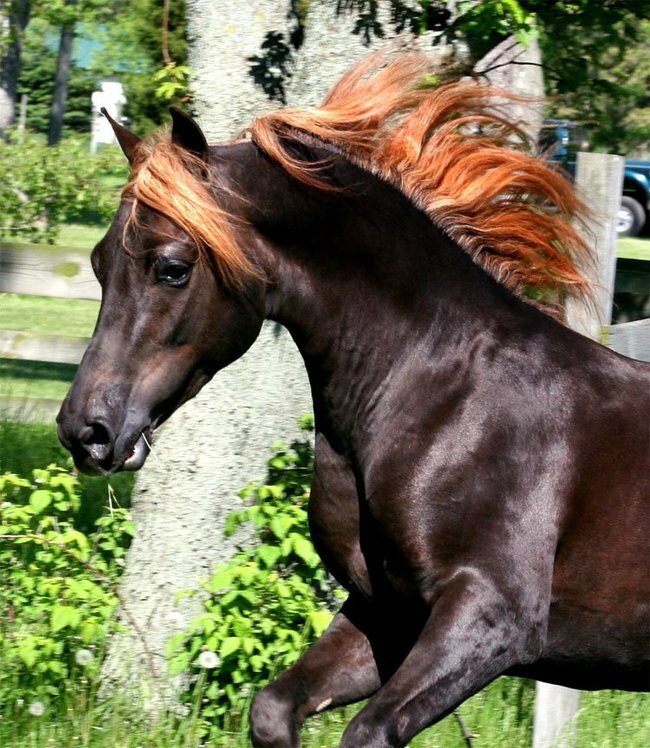 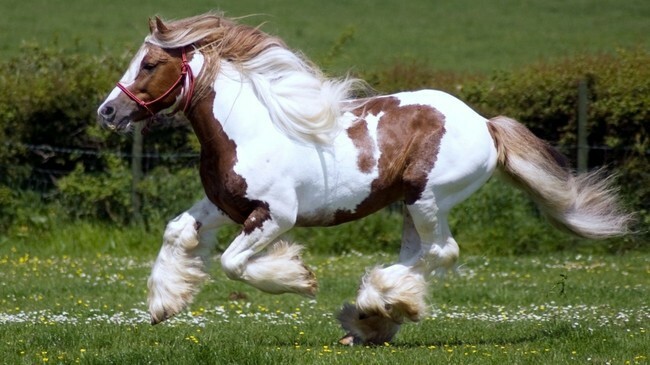 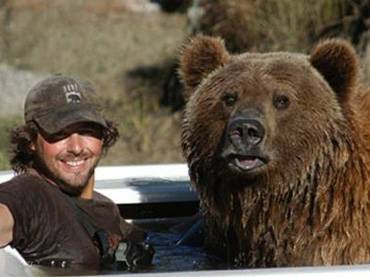 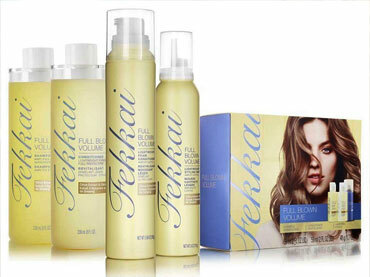 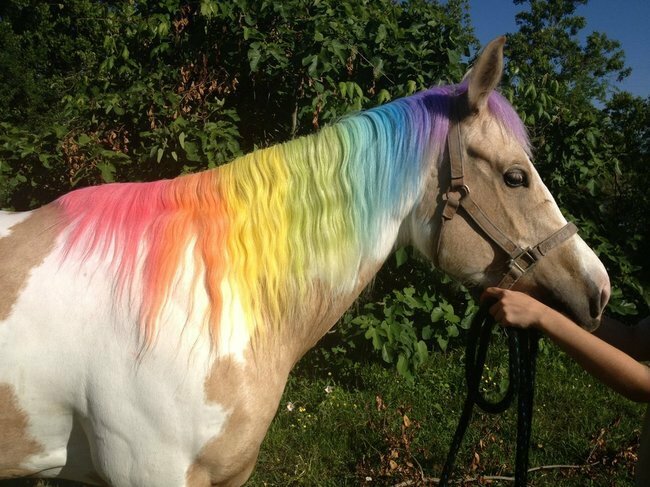 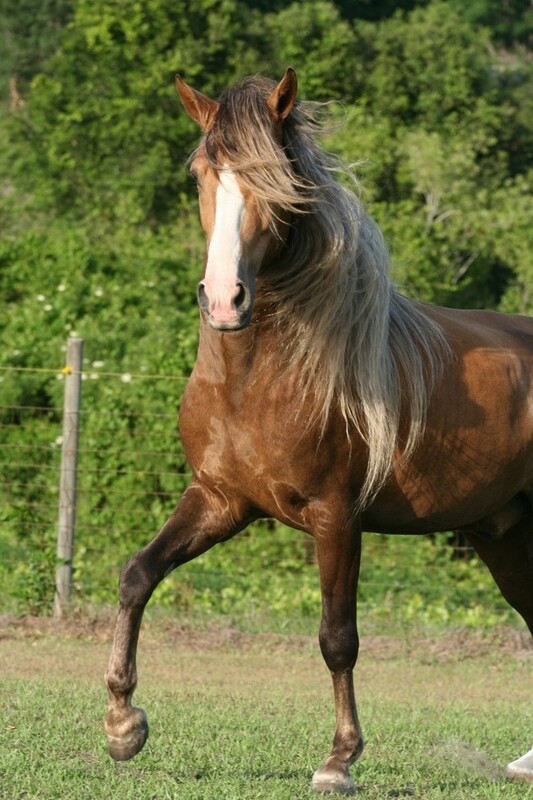 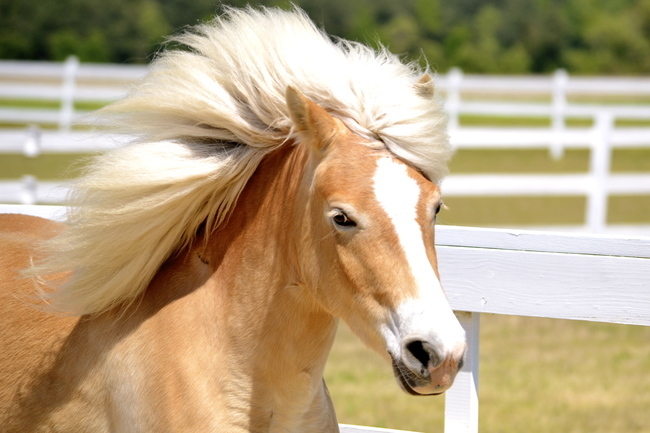 They are known for their chocolate color and flaxen mane and tale. 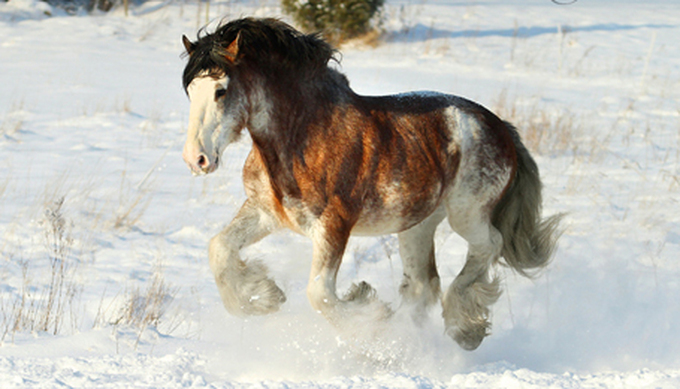 With distinct white markings and feathered feet, Clydesdale horses from Scotland are originally smaller breeds of draught horses with sabino genetics. 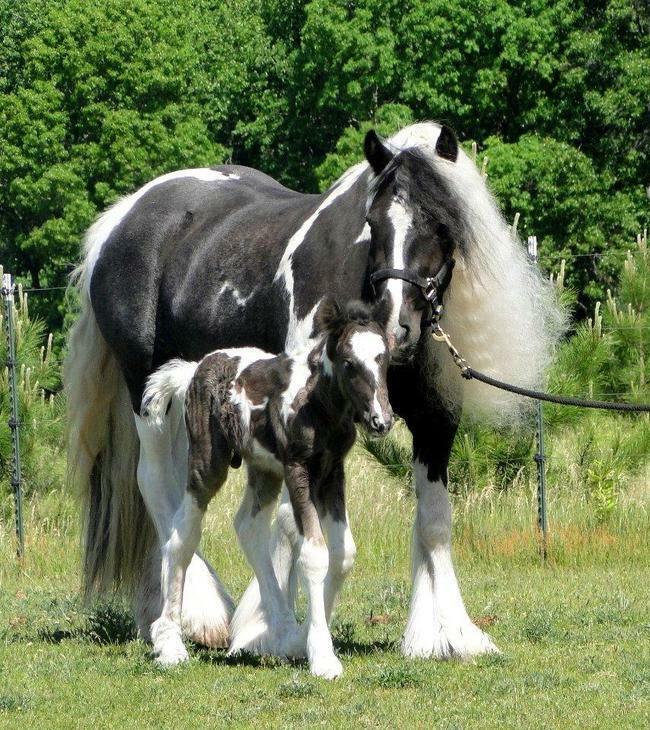 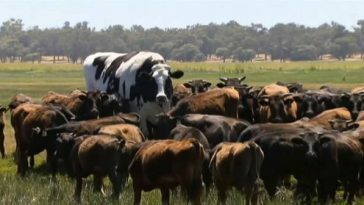 They were used for agriculture and haulage during the earlier days, and they were also featured in Budweiser Clydesdales. 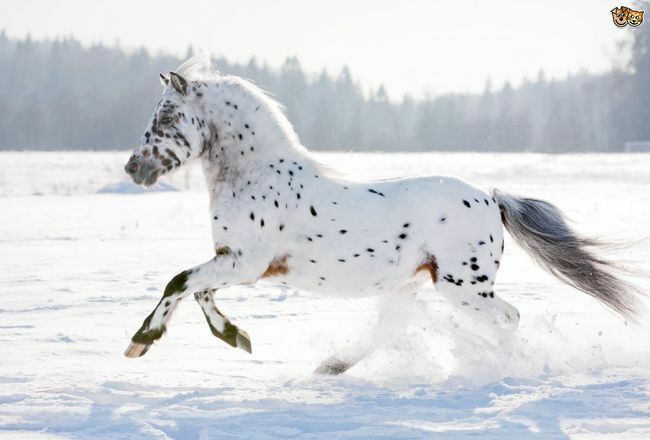 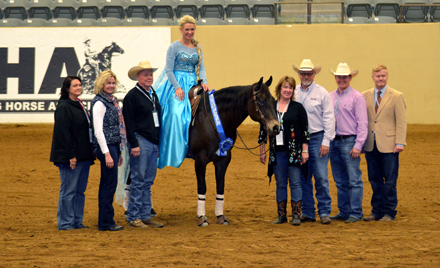 An American horse breed with spots, Appaloosa is a result of multiple breeds throughout the years. 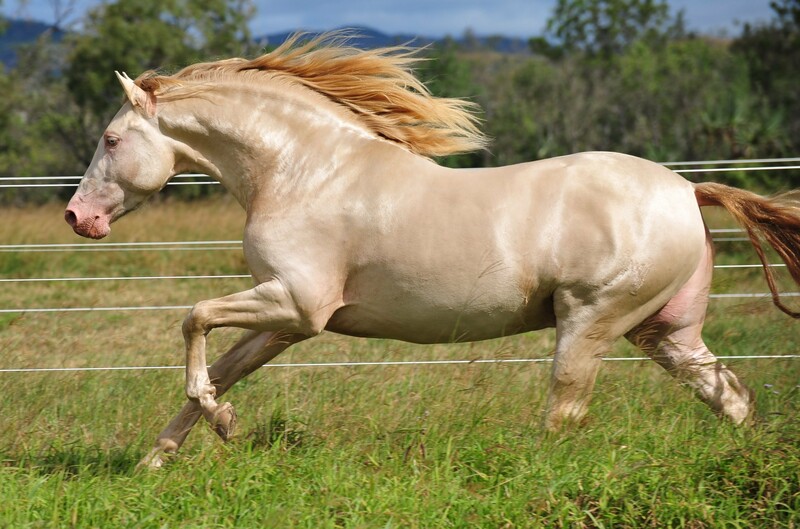 It got its name from the word “Palouse horse,” which is known to be from Palouse River. 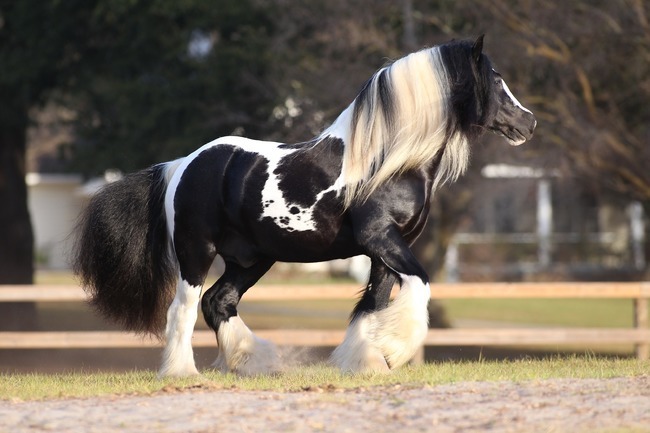 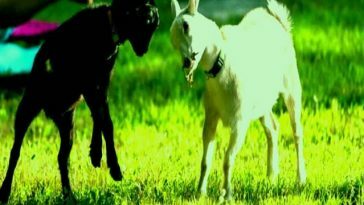 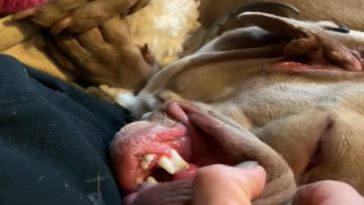 Developed in Austria and northern Italy, this breed exists as early as nineteenth century. 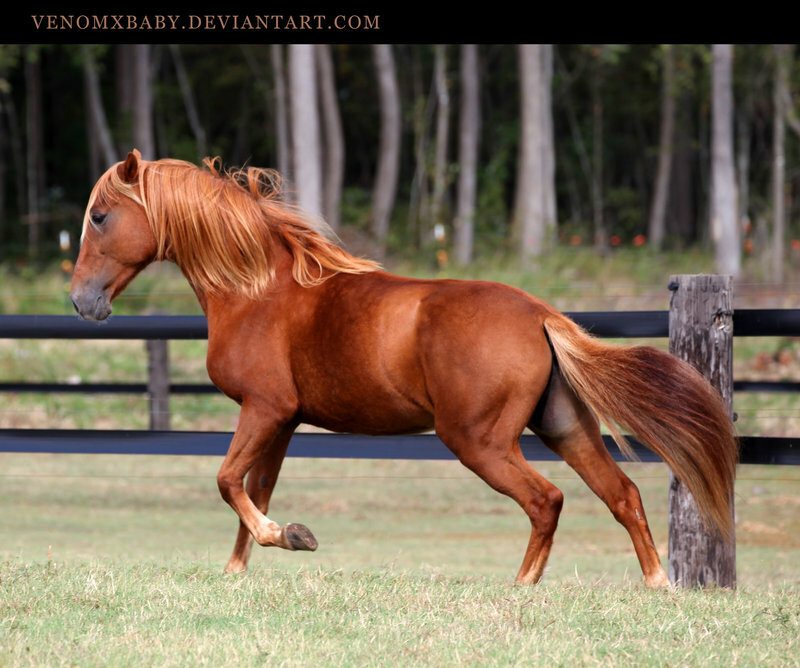 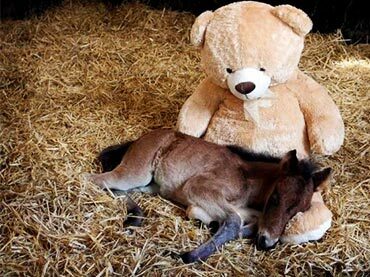 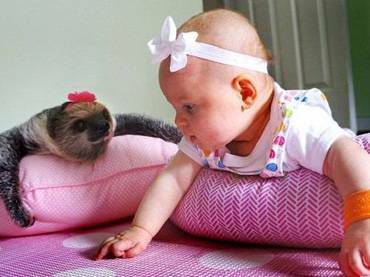 They are a little bigger than ponies, and they are distinguishable by their tan color. 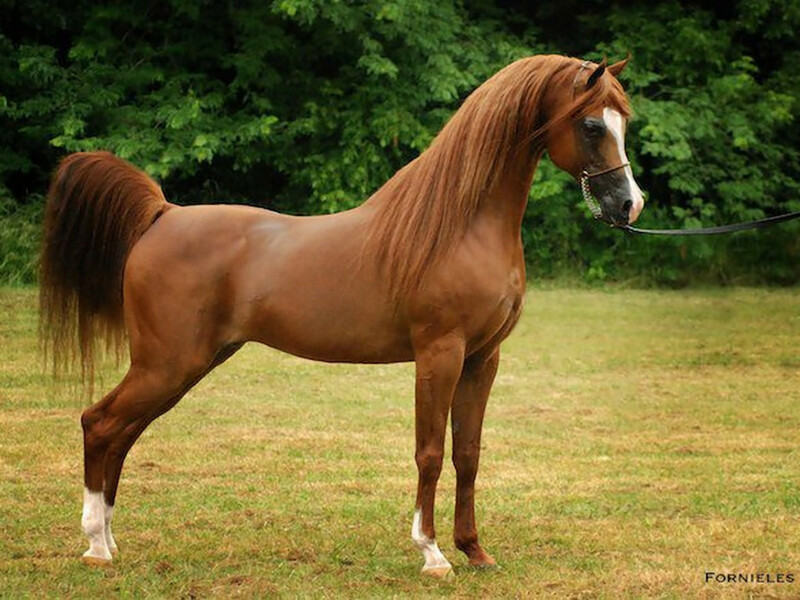 Known for their darker strip of hair down the center of the mane, Fjord horses from Norway are one of the oldest horse breeds in the world that were used as farm horses in the country. 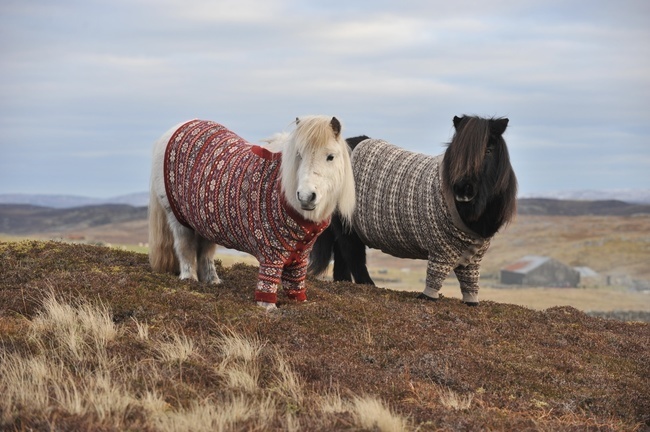 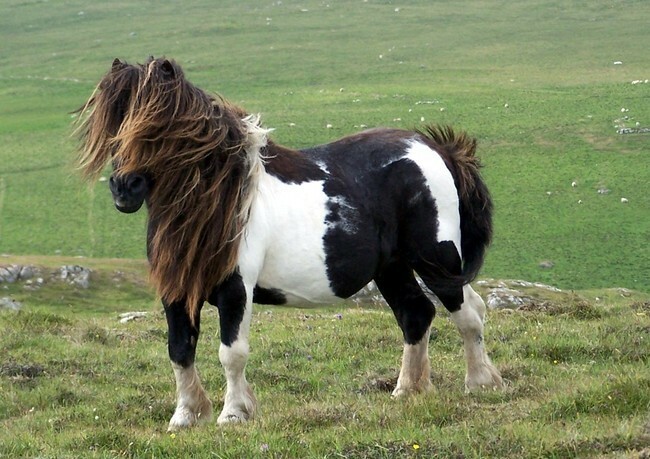 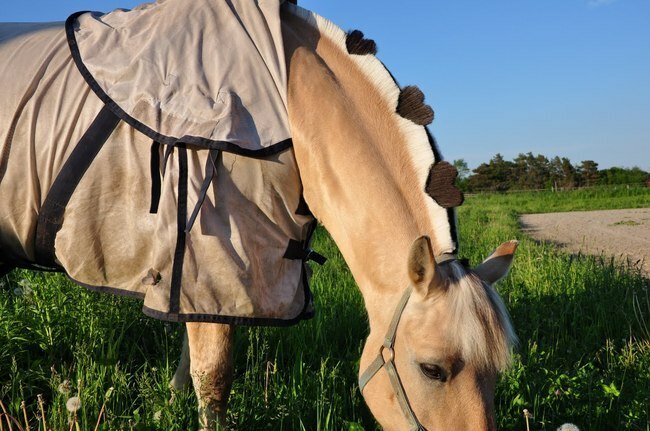 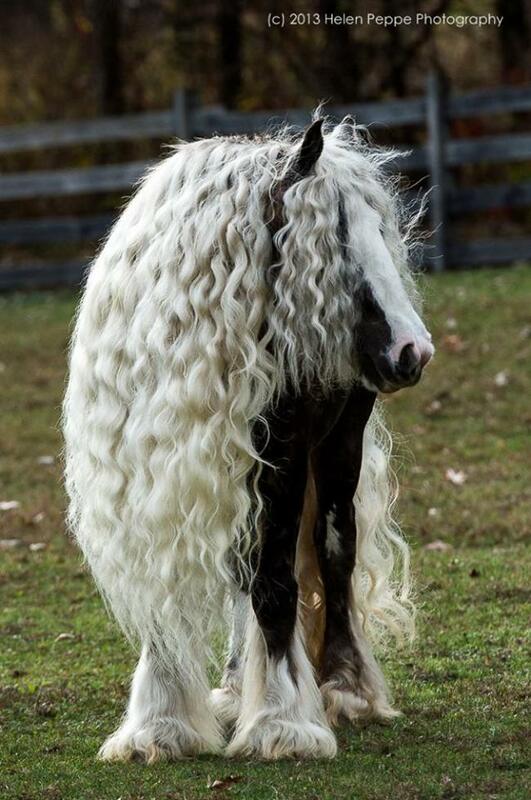 During winter, the hair coat of these horses tend to get thicker and heavier. 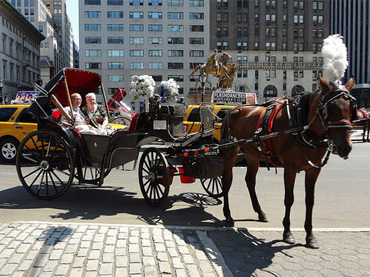 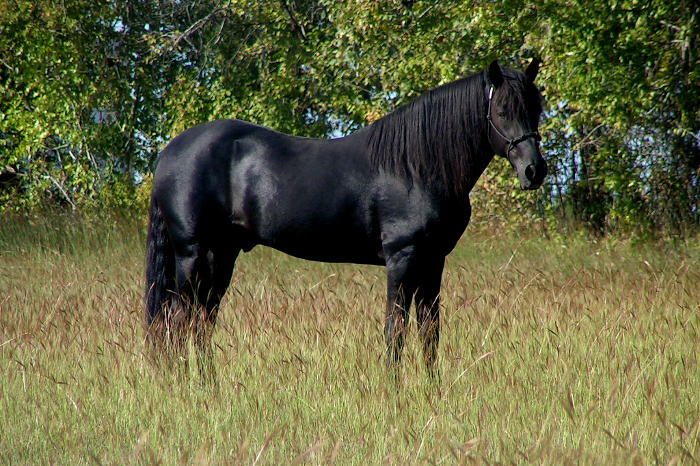 Named after Justin Morgan, Morgan horses were used as coach horses and for racing during the nineteenth century. 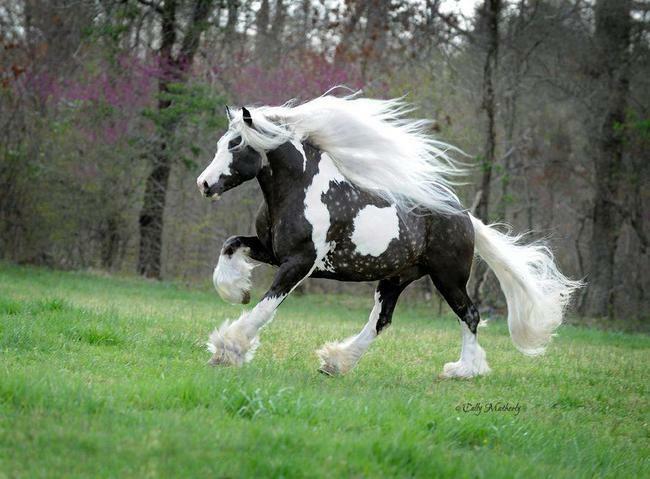 They were also used as cavalry animals during American Civil War. 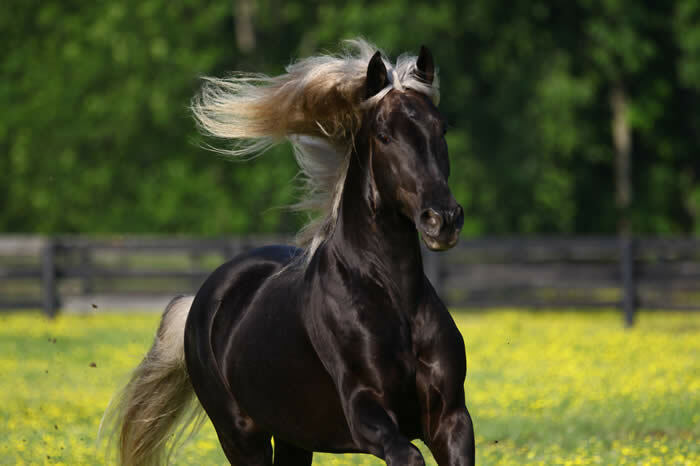 They are generally bay, black, or chestnut in color. 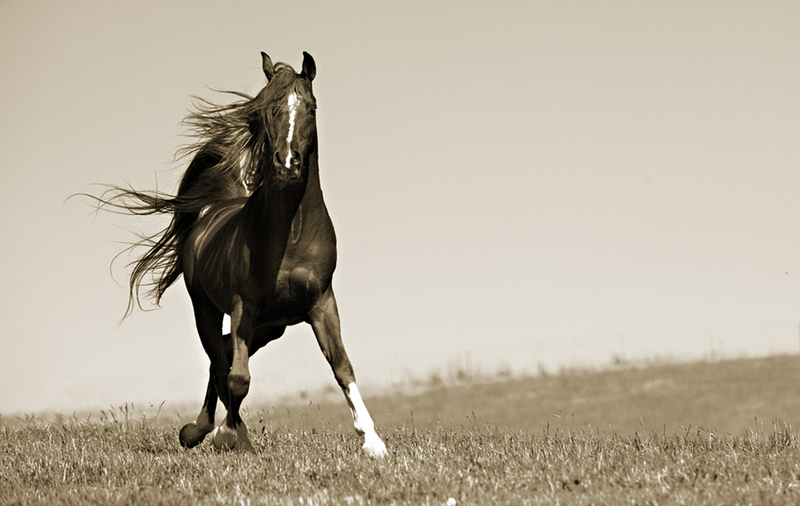 Paso Fino means fine step in local language. 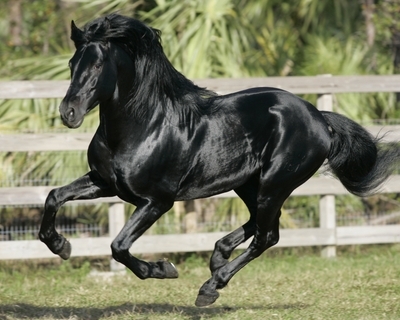 They originated from Puerto Rico but were imported to the Caribbean. 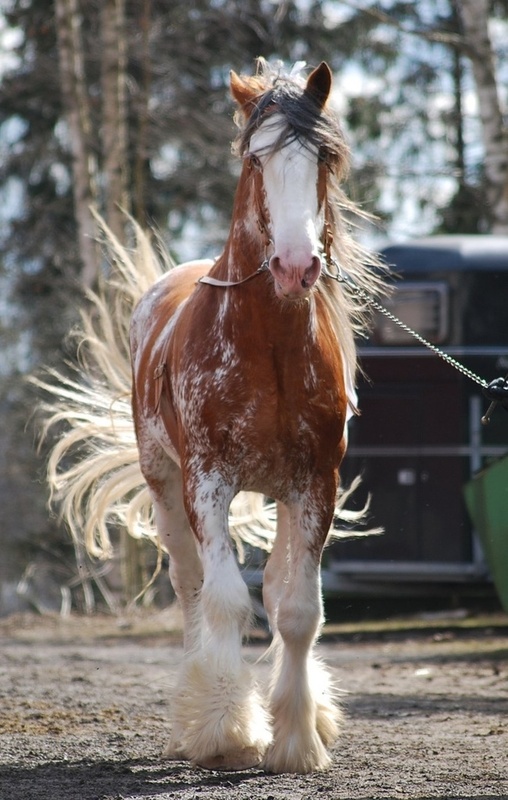 They are known for their graceful and lateral gait. 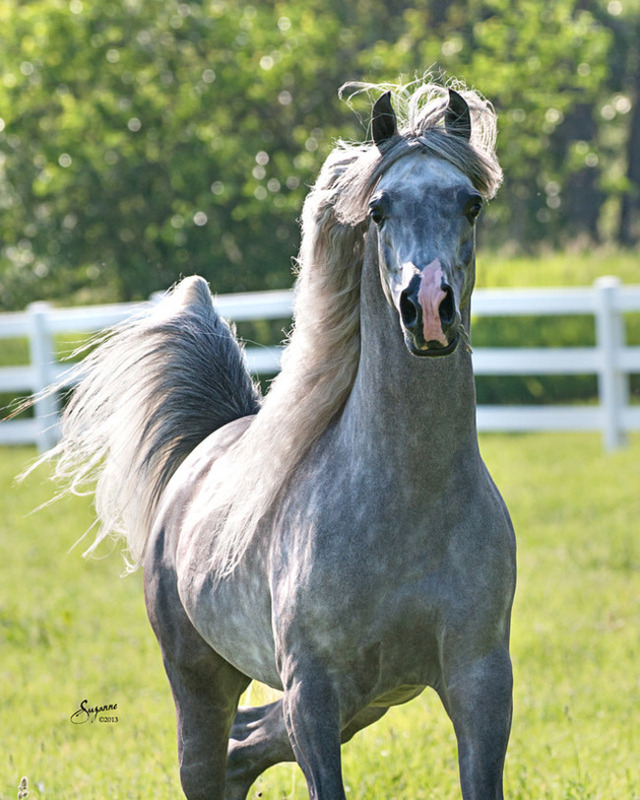 From Arabian Peninsula, these horses have distinctive head shape and are one of the most distinguished horse breeds in the globe. 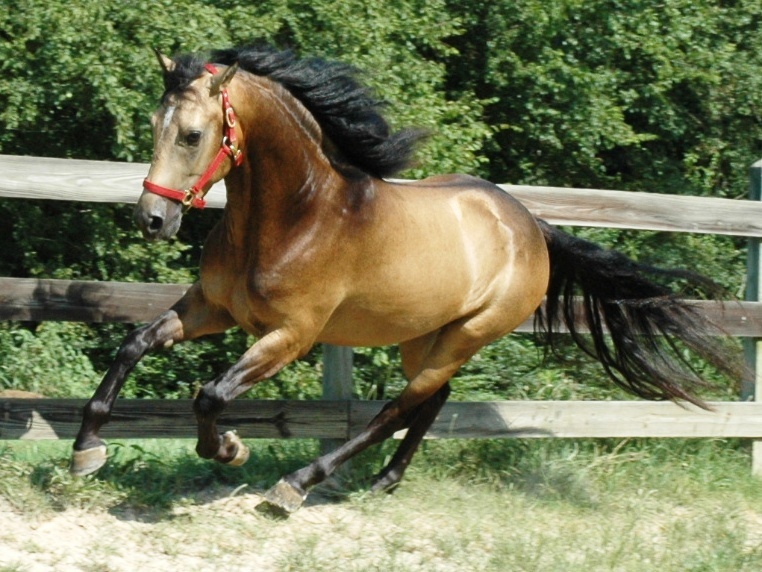 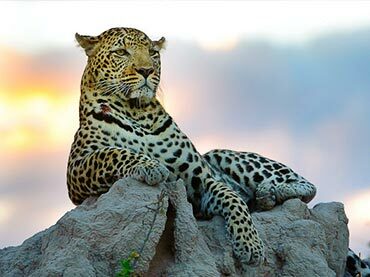 They were used in war and trade because they have high endurance, are quick to learn, and are good-natured. 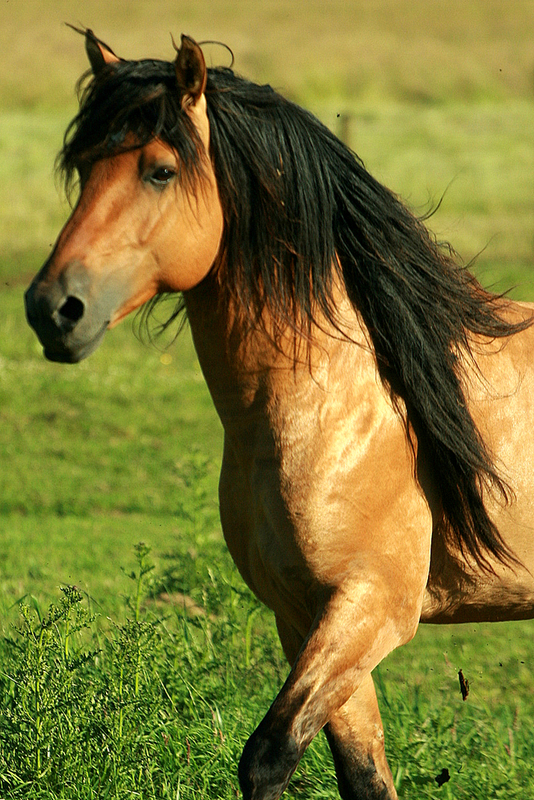 Found in Oregon with Spanish descents, Kiger Mustangs are mostly dun in color. 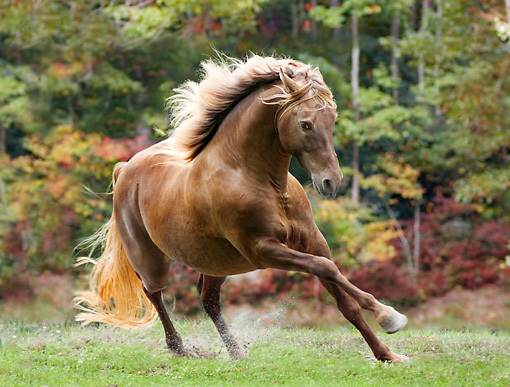 They were once feral horses and they are known as well-muscled horses, agile and intelligent. 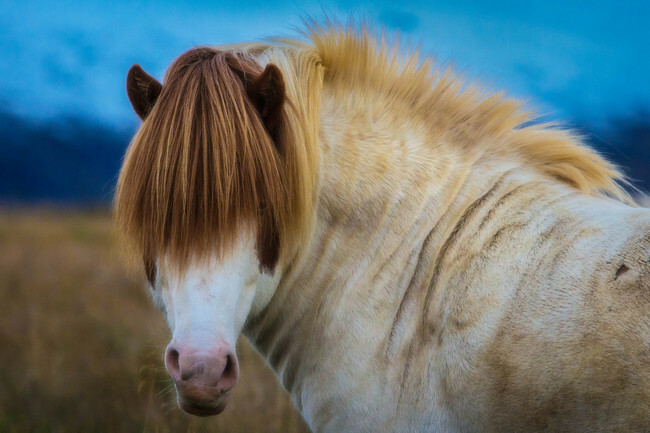 With their signature bangs, Icelandic horse, developed in Iceland, are pony-sized creatures used by the natives for sheep herding, leisure, and racing. 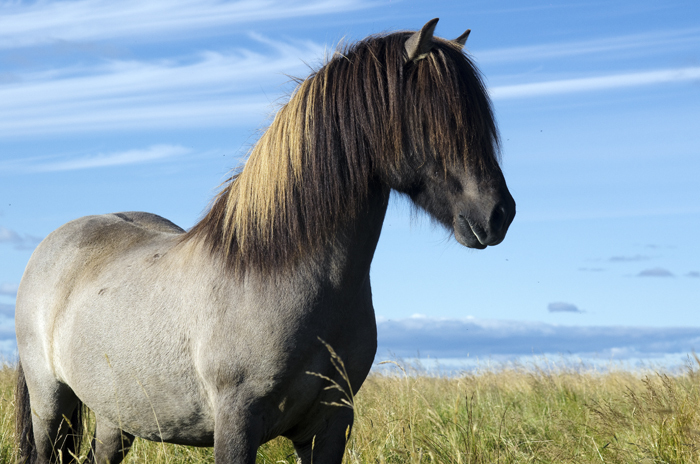 The Iceland horse is known to be the only breed in Iceland because horses are not allowed to enter the country, and once they leave, the cannot return as well.